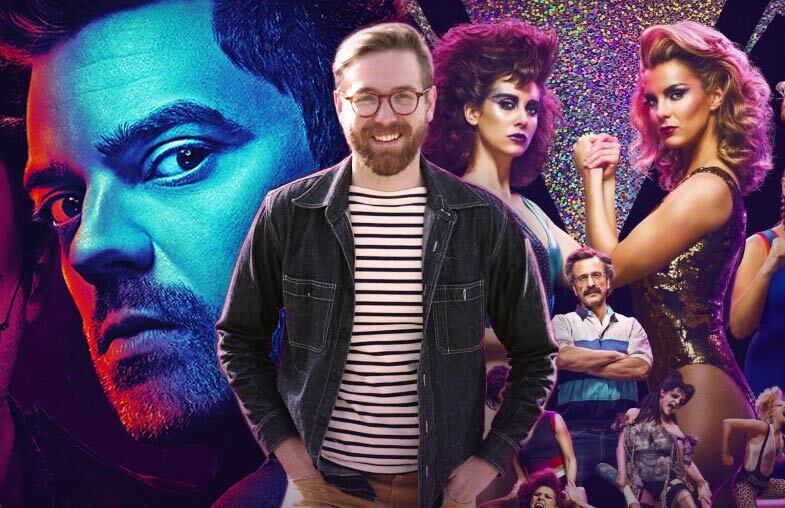 In this episode, our guest is Tyler L. Cook, a film and television editor whose current work includes the AMC hit series, Preacher, and the new breakout Netflix series, GLOW. Tyler’s previous television work also includes Falling Water, Vampire Diaries, and The Originals. Preacher just premiered its second season on AMC. It’s based on the cult classic Vertigo comics series from Garth Ennis and Steve Dillon. The show follows Jesse Custer, a small-town preacher with a criminal past, who realizes God is absent from Heaven and sets out to find Him. He’s joined in this absurdly twisted, action-packed adventure by his volatile love interest, Tulip, and his best friend Cassidy, a 119-year-old Irish vampire. It’s funny, violent, thought-provoking, and thoroughly entertaining. 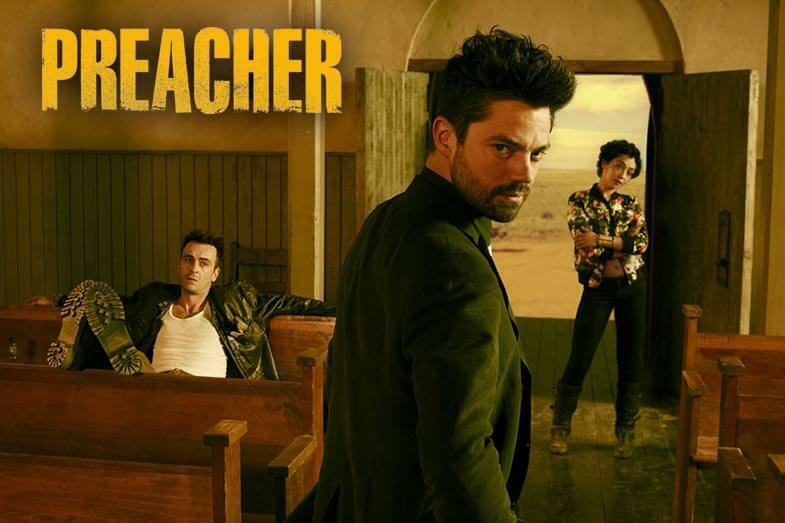 Tyler has served as an editor on both seasons of Preacher, which airs Monday nights at 9 eastern, 8 central on AMC. 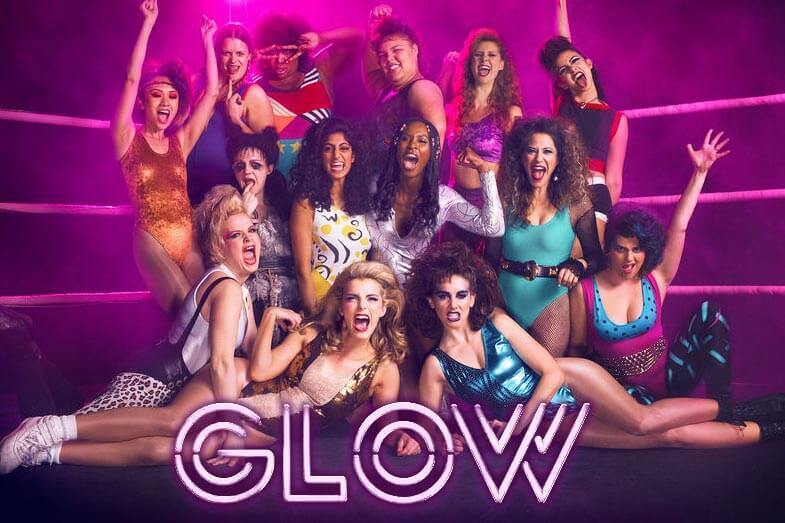 On a wildly different end of the television spectrum is GLOW, which stands for the Gorgeous Ladies of Wrestling. The series, set vividly in the mid 1980’s, follows a group of floundering actresses and an acerbic filmmaker as they try to create a televised women’s wrestling program. Part comedy, part drama, GLOW features an incredible ensemble cast led by Alison Brie and Marc Maron. The 10-episode first season just dropped on Netflix, and it’s one of the most smartly written and executed shows we’ve seen in a long time. Go binge watch it now. We talk with Tyler about how he got the jobs on Preacher and Glow, and the challenges of balancing the tones of these inventive, unconventional shows. We discuss the day-to-day life of a television editor, his gear and software, and a whole lot more.